Meet Horny Mike. The “horny” in his name refers to his love of all things with horns. His background isn’t even in car design, originally. He actually got his start making horn helmets. Basically everything he does has horns all over it. Long before anyone brought a car lift into his life, he was designing stuff that he thought was cool. 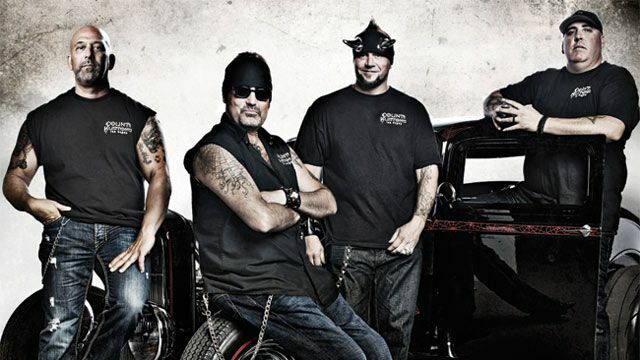 Eventually, he and Danny “The Count” Koker hooked up to form two members of the Count’s Kustoms garage, as seen on History Channel’s™ Counting Cars. And we got to take an amazing tour of the Count’s shop to see some actual, real hard work get done. We’re proud to offer a two-post ​lift (not to mention a pipe bender) that these guys think is vital to their work. The whole time during our tour and interview, Mike was grinning ear-to-ear, whether he was talking about his next big (and usually crazy... remember the mini-trike?) project or the next great piece of BendPak equipment he wanted. There’s a reason this show has been on the air as long as it has. It features authentic, awesome dudes doing original work that looks unlike anything else in the world. It’s all one-of-a-kind stuff, and they love what they do. 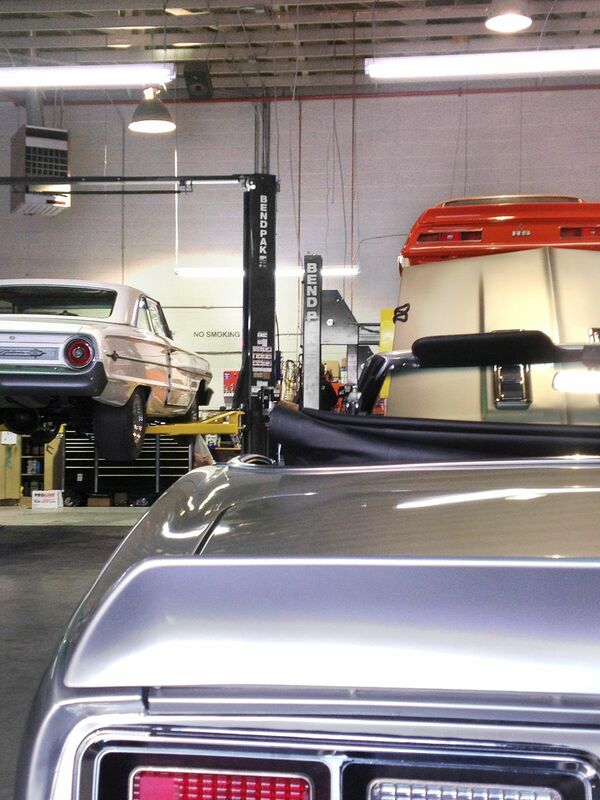 So naturally, they need a car lift or two that’s going to help them get the job done right.